Eggplants are fun to grow. 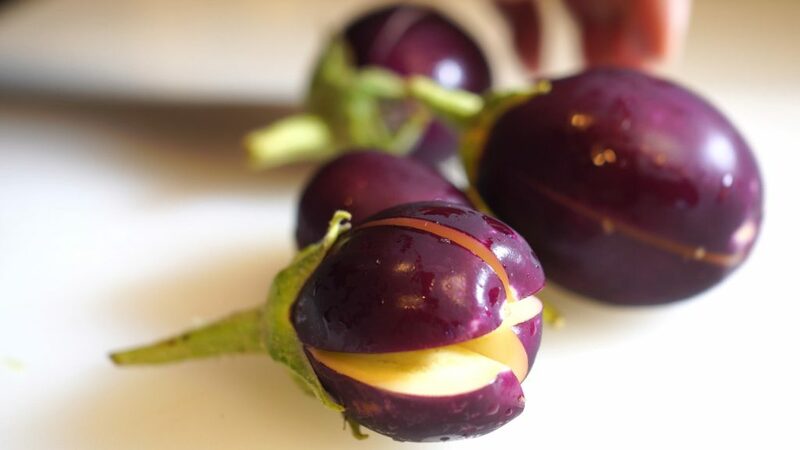 The Little Prince variety of eggplant from Renee’s Seeds are one of the best varieties you can grow in your home garden. 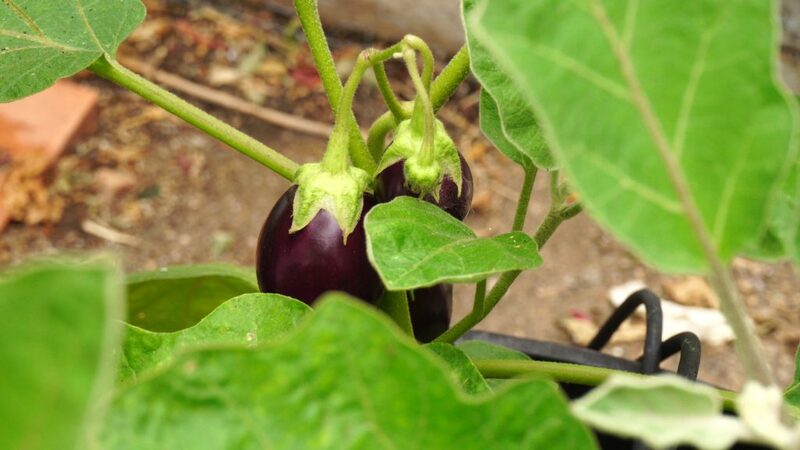 The Little Prince eggplant is suited for growing in containers. Although you can grow these plants in raised beds or in the ground, this variety is bred for growing small compact plants that produce abundantly. You can start your seeds indoors in a seed starting kit, or you can direct sow the seeds in a container or raised bed or the ground. We recommend starting seeds in a seed starting cell 4-6 weeks before transplanting them. You can start harvesting your eggplants around 60 days from sowing and the harvest season will last for several months before the cooler weather kicks in. 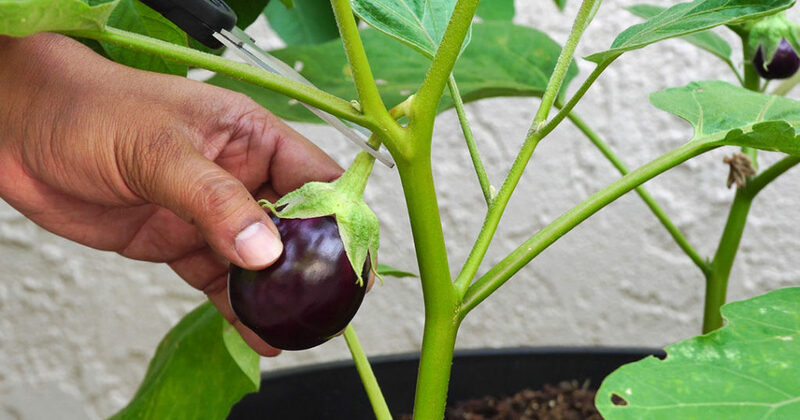 Watch our detailed guide on How To Grow Eggplants In Containers to know more about this eggplant variety.